Many people require fillings throughout their life – they are one of the most common dental treatments and are used to repair and strengthen teeth affected by cavities and decay. In the past, fillings were made out of metal and could be very obvious when you smiled. Nowadays, more and more patients are opting for white composite fillings, which blend in much more naturally with the colour of your teeth and are far less obvious. 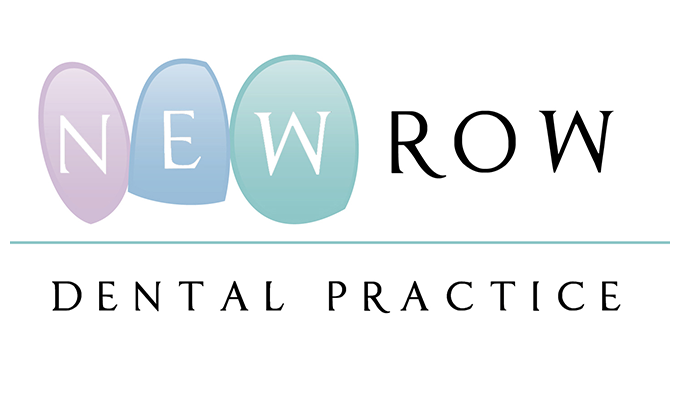 At New Row Dental Practice our team is passionate about preventing tooth decay so you don’t need to worry about curing it, and will always provide you with advice on the best way to care for your teeth to stop decay developing. If you do suffer from tooth decay, your dentist will recommend white fillings because they are both functional and natural looking. Change your silver fillings with white ones. Ask your dentist for advice. Our dental team can also replace old, grey-coloured fillings with modern white composite fillings to quickly improve your smile. If you opt for this treatment, your dentist will examine your tooth or teeth and remove any decay that has developed. They will then remove your old amalgam fillings and replace them with white fillings made from a composite material and matched closely to the colour of your natural teeth. The composite material is very strong and robust and has been designed to withstand the forces of biting and chewing food. They are durable and will last for a long time so long as you practise good oral hygiene. You will then be able to smile with full confidence that your teeth look natural and healthy. The procedure for replacing old metal amalgam fillings with white composite fillings is a simple and effective way of improving the look of your teeth, and depending on how many fillings you wish to have replaced can usually be done in a single appointment.